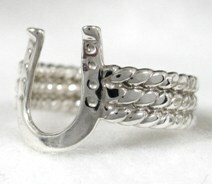 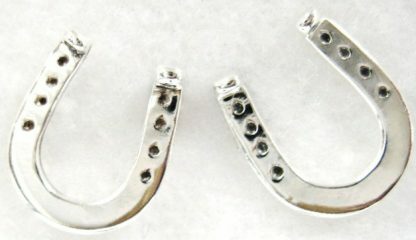 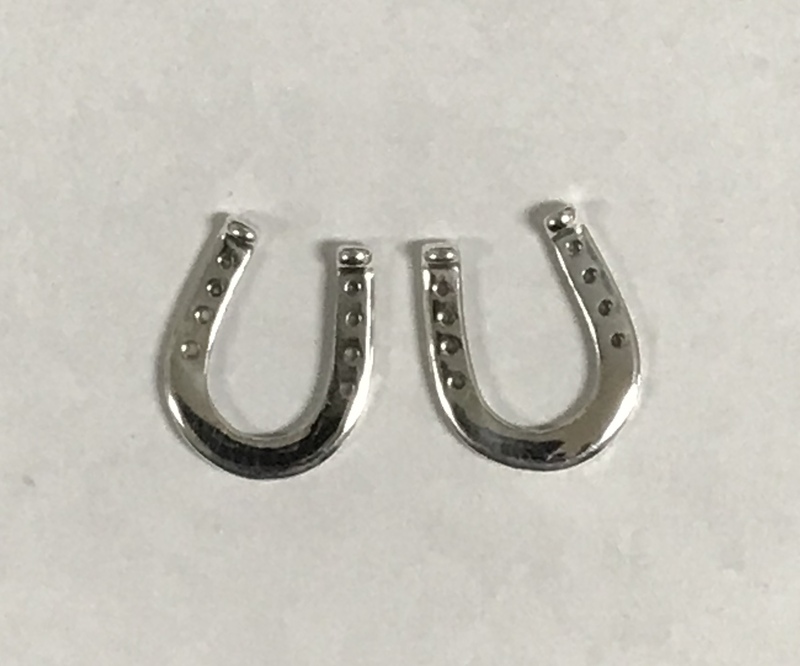 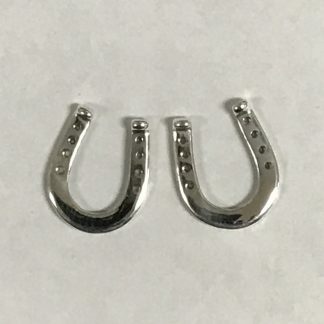 Horseshoe Earrings in Sterling Silver for a little extra luck! Horseshoe Earrings in sterling silver are the perfect gift for women and girls who love horses and horseback riding. 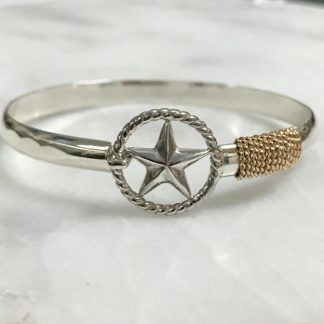 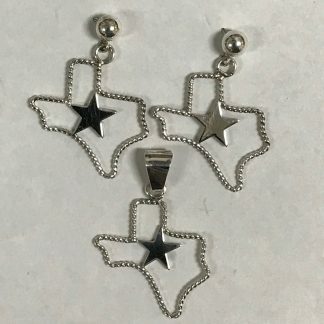 These Texas artisans pay special attention to every detail when they handcraft the earrings. 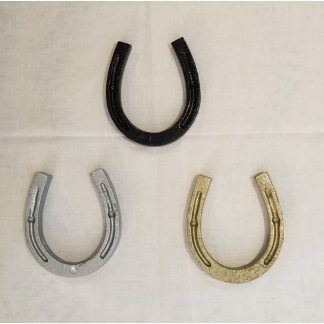 The earrings look great on their own and they can be paired with the Horseshoe Ring and the Horsehoe Necklace.